It is truly amazing how fast you can grow to like someone. 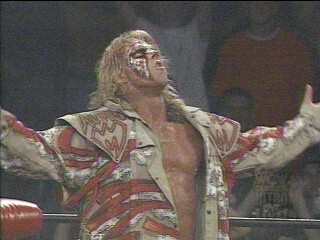 I never really paid much attention to the Ultimate Warrior back when he was in WWF, and I honestly couldn't remember who he was when he briefly reappeared in WCW in the late 90's, but I grew to like him quick. He is my husbands favorite of all time and on my top list as well. 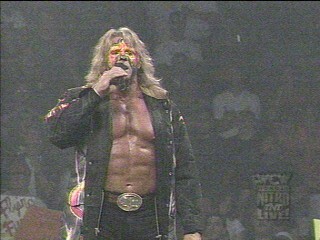 There isn't much hope of him ever returning to wrestling, but he was great in his day and time! 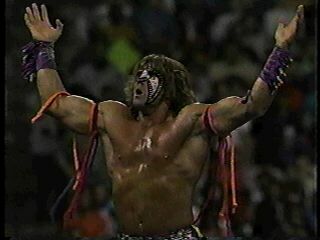 Click here to sign a petition to bring Warrior back to wrestling!